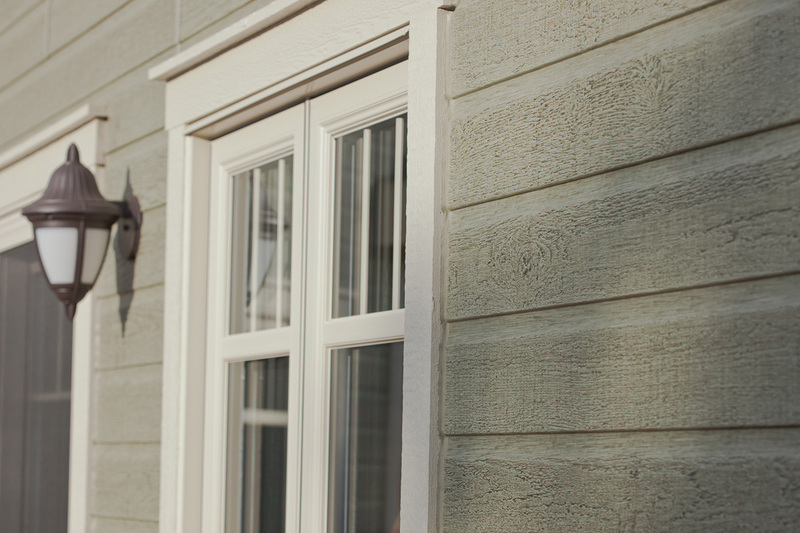 CanExel’s Ridgewood D-5 lap cladding has the authentic look and warm appeal of Dutch lap cladding. 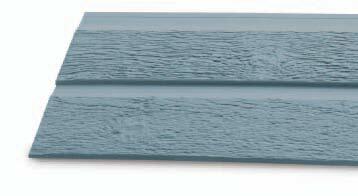 Its 12-inch planks are distinguished by a central groove that gives the appearance of two 5-inch planks and shadow lines that accentuate the soft look conferred by the texture and color of the finishes. 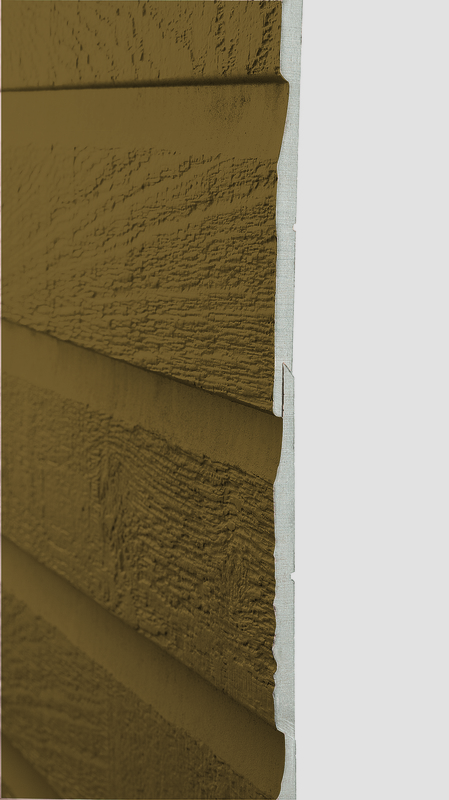 The look of 5" cove siding in a 12" wide plank.